What is God like? When we meet Him “for real” someday, how surprised will we be? A.W. 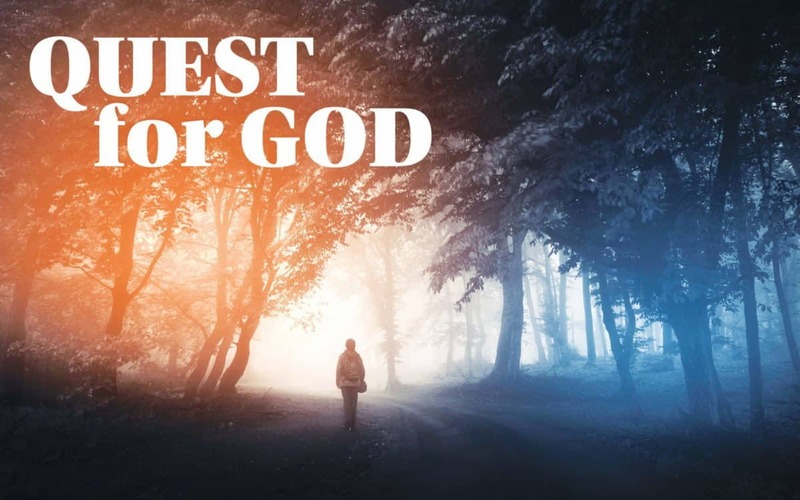 Tozer said, “What comes into our minds when we think about God is the most important thing about us.” Our understanding of who God is has a huge influence on who we are and what we become. In this series we are going to see if we can discover some ways to describe this infinitely matchless Being, our God, not just for the sake of good theology, but so that we can reflect Him all the more.